La Clique returns home for Edinburgh’s Christmas with a new seasonal spectacular, La Clique Noël – Part Deux. La Clique Noël – Part Deux has a reimagined line up of new dysfunctional artists plus a few firm favourites for this year’s seasonal edition, including the astounding fire eater Heather Holiday and mistress of mayhem host Bernie Dieter. The show will feature a scintillating live band and the best of the best in adult, genre-bending, new variety – a Christmas show you won’t forget! Brand new for 2018! Get your Christmas groove on and dance under 60,000 lights on George Street! Come and see what new festive fun is to be had in Santa Land this year. A magical festive place for all the family! 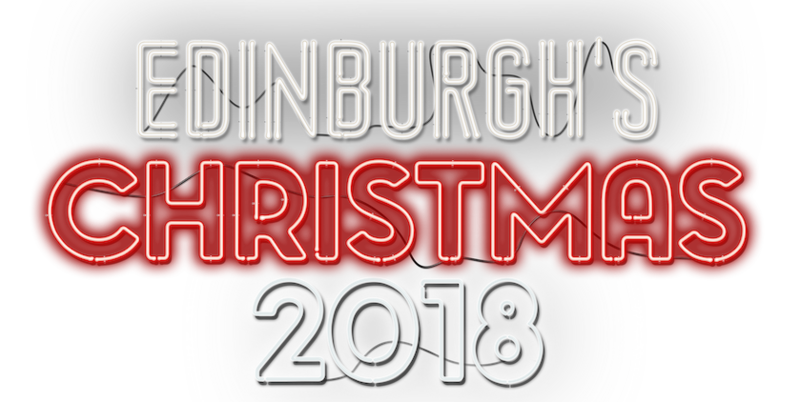 Celebrate the official opening of Edinburgh’s Christmas on 18 November! There is something for everyone with a whole host of bespoke gifts and mouth watering delicacies! A brand new interactive musical, where no two shows are the same, as you choose what happens!